The Charlotte Business Journal’s inaugural Heavy Hitters Awards program highlighted the big projects, the innovative deals and the key players that are remaking the landscape and driving growth in the office, residential, retail and industrial sectors. The CBJ enlisted the help of an outside panel of industry experts to evaluate and rank the nominations according to the criteria set for each award category. Each nomination received a score that was used to determine the honorees. 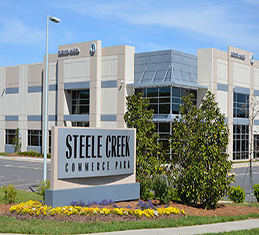 InterCon was acknowledged during the inaugural Heavy Hitters Awards for our part in building the Steele Creek Commerce Park, the Top Flex Development 2014 (read the full article here). We were honored to work with EastGroup Properties to build this quality portfolio of industrial product. 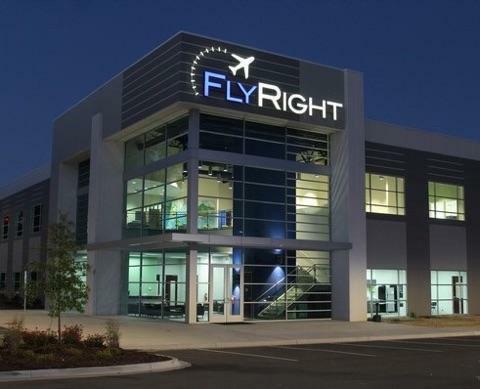 This is yet another exclusively InterCon built business park that is helping to supply the needs of existing business and attract new businesses to the Charlotte market. If you would like to see more about this project, including a nice set of photos, please visit our portfolio and see the Steele Creek Project.